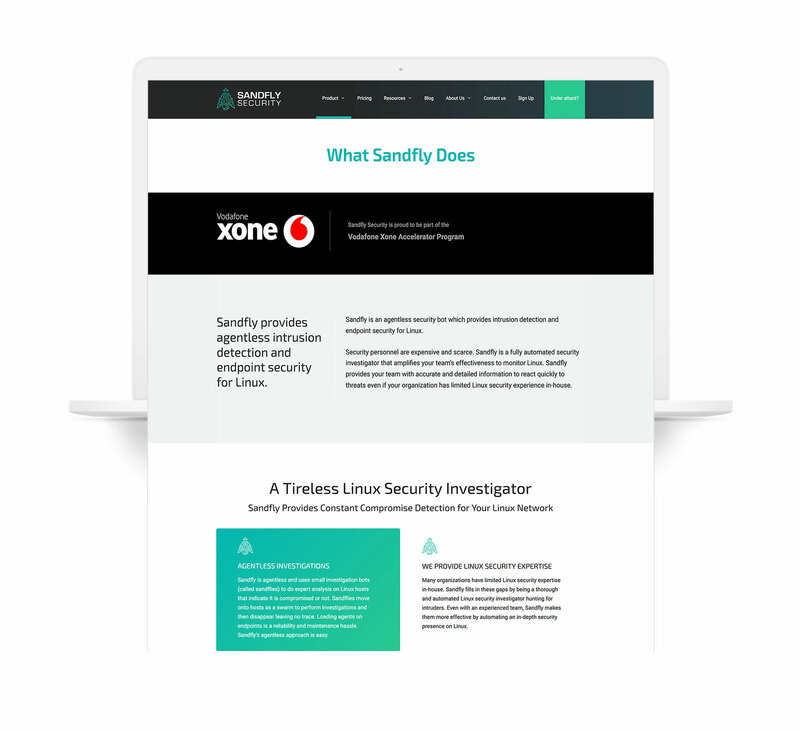 Sandfly Security offers ground-breaking online security software. They engaged Stimulus Creative to craft a new logo for their start-up that would represent the name and what the product does in a unique way. 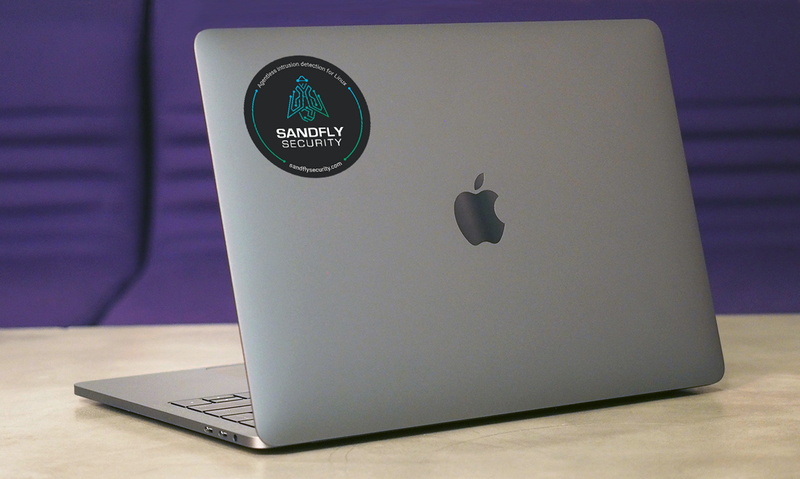 Out of the design process emerged a cutting edge idea of a digital sandfly that everyone loves. 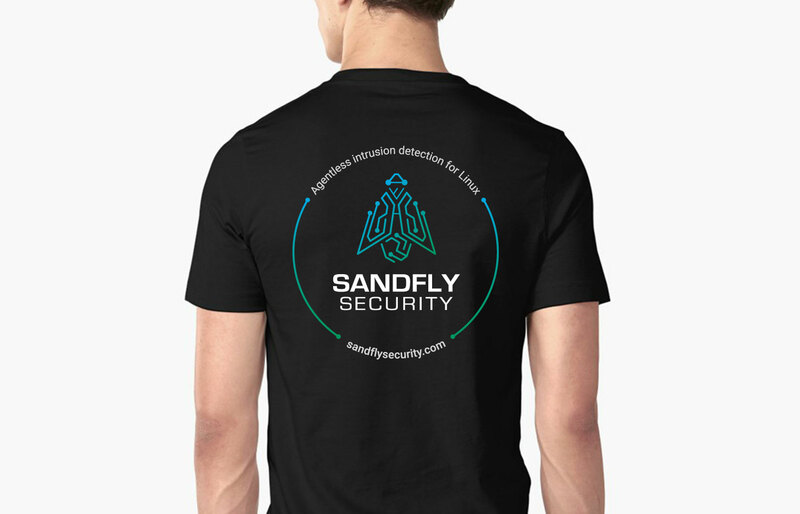 People started asking for stickers and t-shirts and so the brand collateral grew from there.